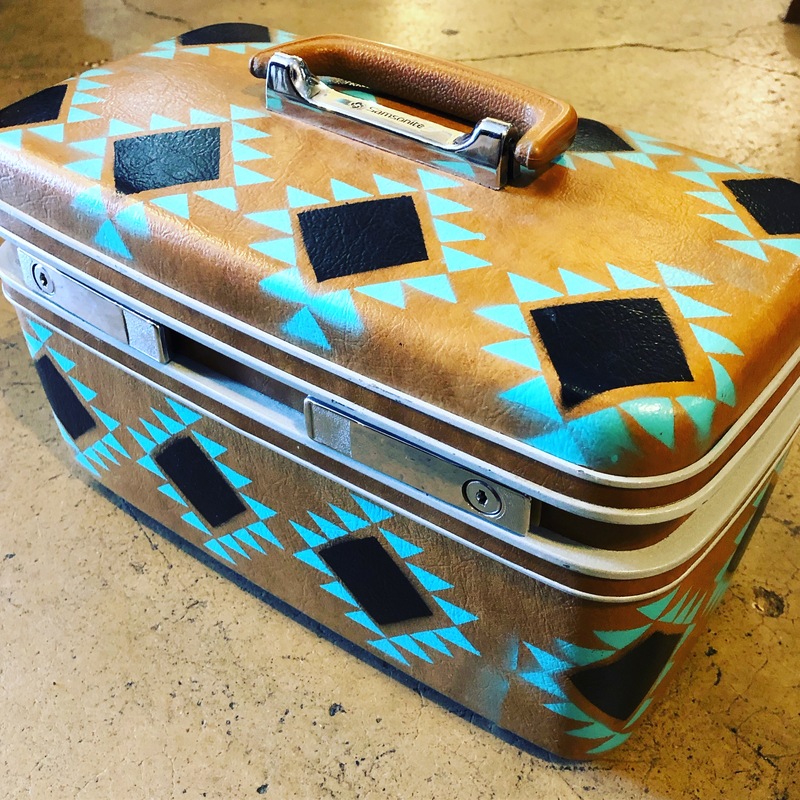 Just a great little painted Samsonite carry case. $38. 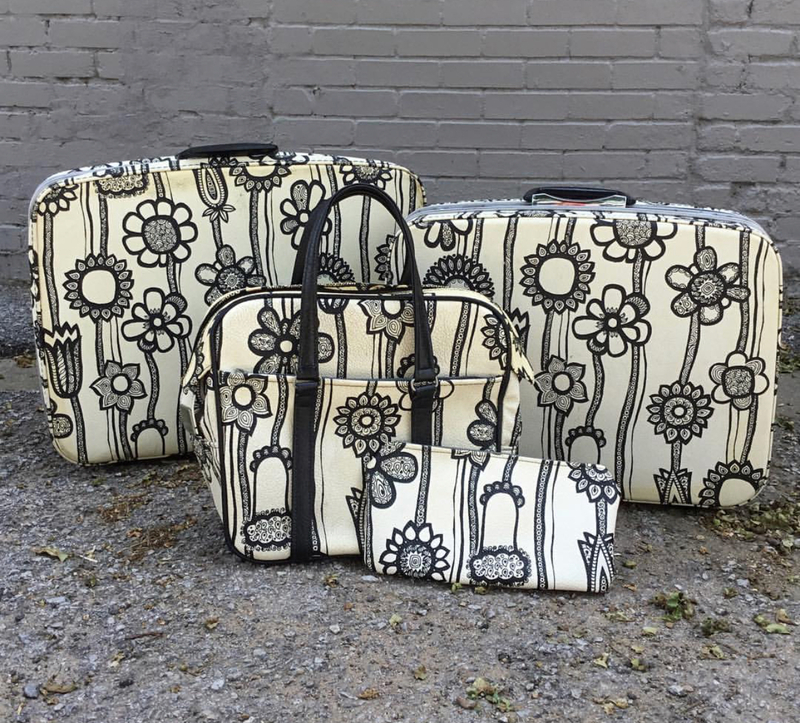 The cutest 1960s set of Samsonite luggage ever!! SO NOSTALGIC!! $38-54. 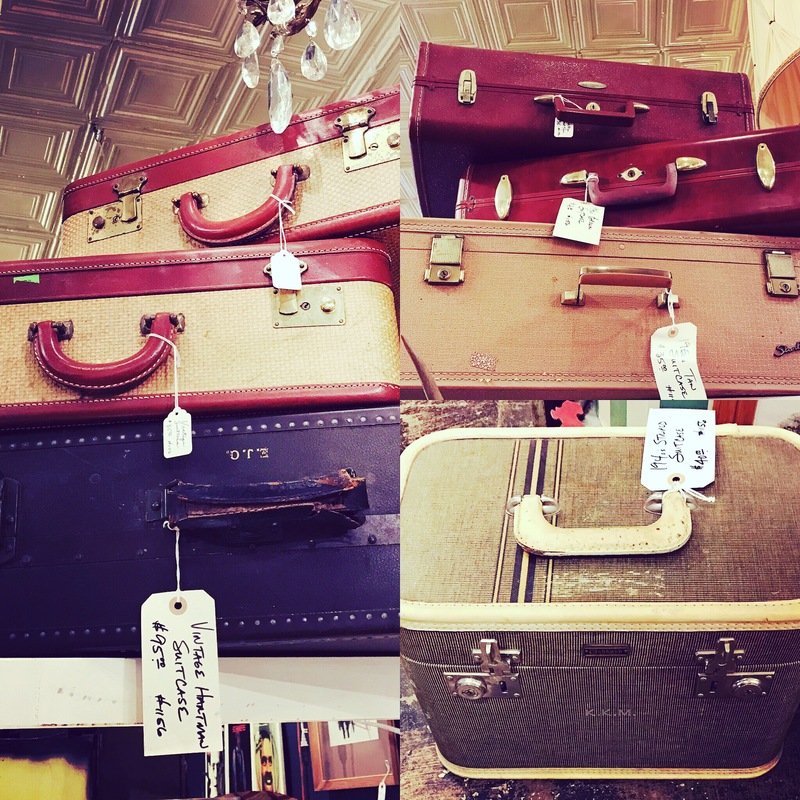 We usually have a nice selection of vintage suitcases here at Dolly!! Prices vary.